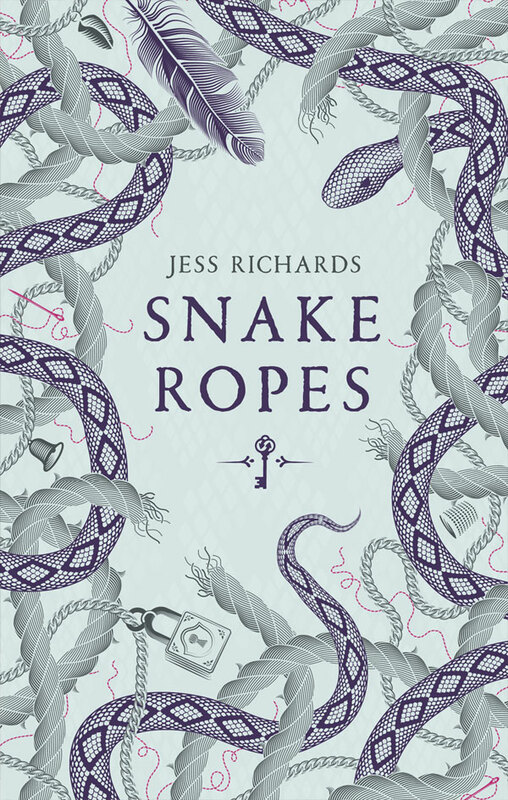 Jess Richards's debut is a cornucopia of secrets and surprises, written in a bright, sassy style. The author is exuberantly inventive in creating a bitter-sweet world of magical transformations. On a distant island, a little boy has gone missing, the first of a series of troubling and mystifying occurrences. 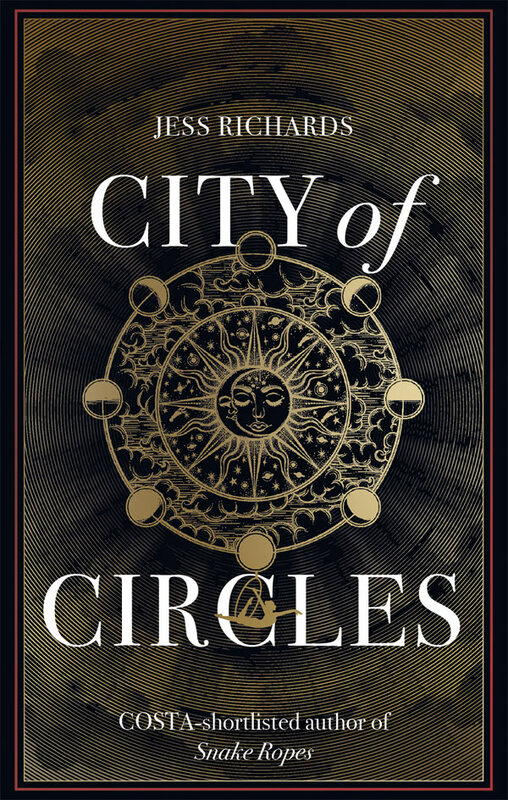 One of the most distinctive and accomplished debuts of the year, with more than a hint of Angela Carter, particularly in its well-honed language. 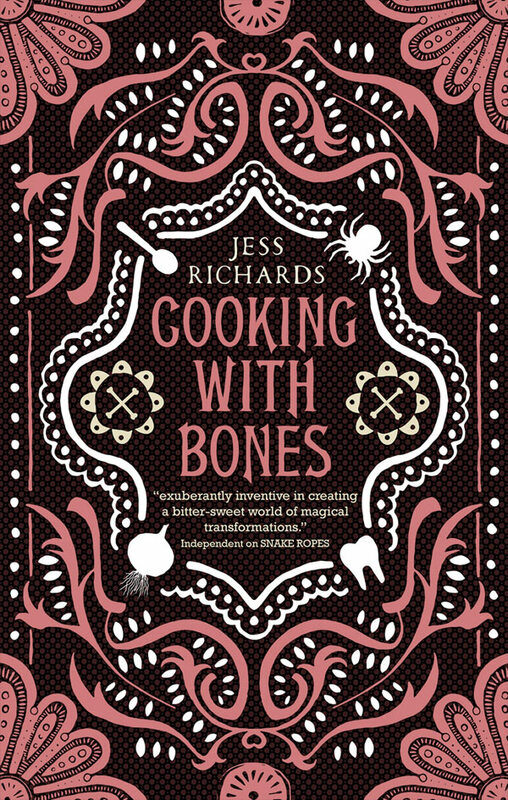 A brilliantly peculiar book: Cooking With Bones by Jess Richards. Never read anything like it. So many twisted characters, yet you can't help but love them. Highly recommended. Cooking With Bones is phenomenal and once again proves Richards is a brilliant author. Deep and beautifully constructed, Richards’ second novel is sure to engross and engage first time readers. If you are already a fan however why are you reading this? You should be nose deep in the book itself by now. What a rich sensory experience the author creates for us. What a full and fascinating world. 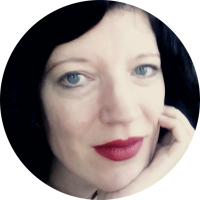 Her exploration of self and grief will resonate with many who have struggled to find the quiet sense of themselves in a busy, confusing world. The author's exploration of grief and of a young woman's search for herself was one of the most emotionally affecting pieces of writing I have ever read. She captured so vividly and sensitively how it is possible to feel numb and alone, even when surrounded by people who love and care for you."